Religious Celebration Greeting Cards | it takes two, inc. Send a blessing today with these cute little lamb greeting cards! 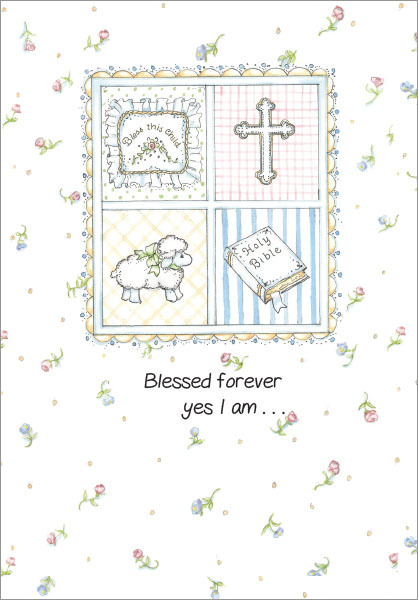 These religious celebration cards are a great way to show your support and share in the joy of any Christian family on their special day. I am Jesus' little lamb. rejoicing with you as you dedicate your child to the Lord. � Proudly made in the U.S.A.